5 point harness system does not work for kids more than 45 lbs. 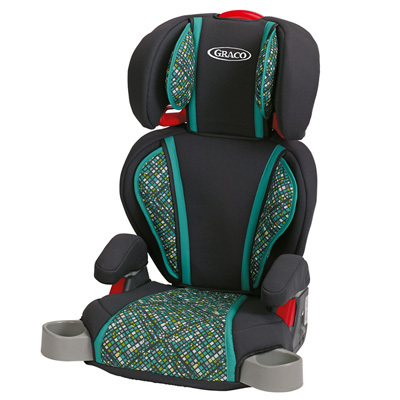 This is the summary of consumer reviews for Graco Nautilus 3-in-1 Car Seat. The BoolPool rating for this product is Excellent, with 4.60 stars, and the price range is $139.00 - $189.99. 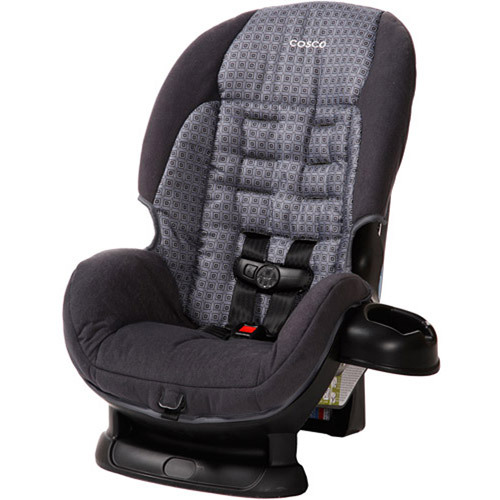 Graco Nautilus™ 3-in-1 car seat helps keep your child secure from 20 to 100 lbs. 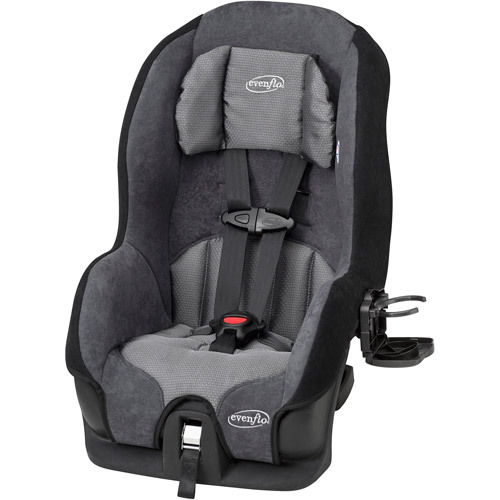 Nautilus™ is a 3-in-1 car seat that grows as your little one continues to grow. The harness booster can be used up to 65 lbs., transitioning into a highback belt positioning booster which can be used from 30 – 100lbs, and finally into a backless belt positioning booster for a comfortable fit from 40 to 100 lbs. 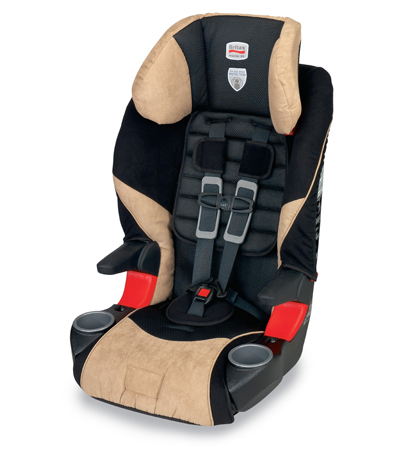 The seat is designed to help keep your child in a harness booster longer as well as to fit them up to 57" tall. 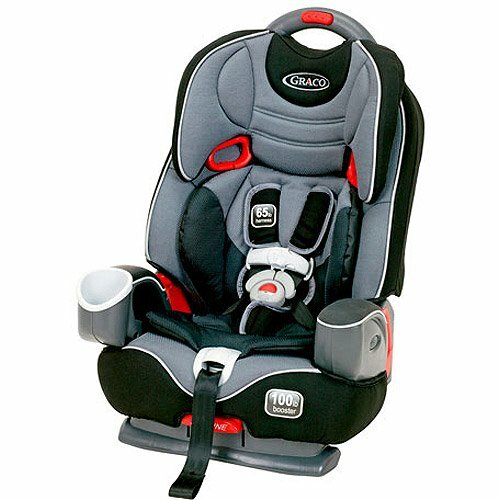 Graco Nautilus™ 3-in-1 car seat is extremely safe as this seat is extensively crash tested to meet or exceed U.S safety standards, side-impact testing, and outfitted with reinforced steel for effective energy management. Nautilus™ has been thoughtfully designed with plush comfort features, an integrated cup holder and storage compartments, as well as a one-hand height adjustable headrest to help keep your growing child happy on even the longest rides! Some reviewers do not like the new crotch strap design as it is too short for some kids. Also many parents report that 5-point harness system can be used only for kids up to 45 lbs. or so, but company advertises it for up to 65lbs. 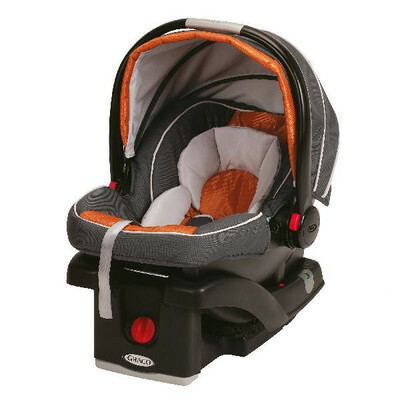 Overall, Graco Nautilus™ 3-in-1 car seat will last your little travel companion well into childhood. Finally, the car seat that parents have been searching for is here! 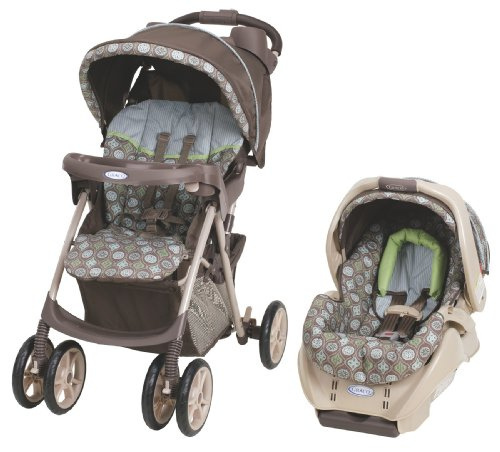 Harness up to 65 pounds, belt positioning booster up to 100 pounds and a backless bosster. As for the average child, my best friends average size 7.5 year old fits in this seat with the harness and still has lots of room to grow. Our son isn't large, he's very average to a little small in size and he was sitting directly on top of the crotch strap when the strap was in the furthest position. The straps are extremely easy to adjust and installation was no problem. Even though you can use it at 20 pounds, I'd recommend leaving your child rear-facing until 30-35 pounds (depending on the seat) in a convertible seat. There's no way possible that this seat would allow my son to sit comfortably in a five-point harness all the way up to 65 pounds. It's also safest to keep your child in a 5 point harness as long as possible. The law in most states says that a child can forward face at 1 year old AND 20lbs, but facts show that it's safest to rear face your child as long as possible, at least to age 2. My son is now 55 pounds and fits well in the seat, but our time is limited. Can be converted to highback or backless booster 5 point harness system has low slot height and may not work for kids more than 45 lbs. I bought this seat, despite many reviews saying that the 5 point harness isn't big enough for a child more than 40lbs. We like that our son can be in a 5-point harness until he's 65 lbs and then we can convert the seat to a high-back booster or backless booster. I love that it harnesses to 65lbs and will more than likely actually get him to 65lbs in a harness because of the harness slot height! It makes a OK booster, especially if your child has outgrown the harness height. When he's ready for a booster, it'll make a great belt positioning booster seat. 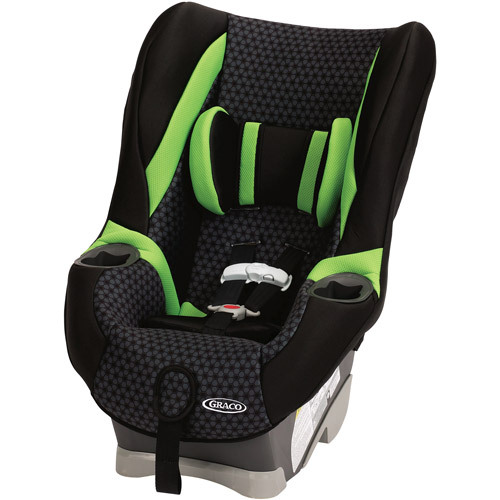 the seat offers such wonderful features from higher harnessing weight/height to high back booster to low back booster. My 3 1/2 year old who's 35lbs tried this seat - he was sitting on top of the latch that comes up between their legs - there's no way this seat would be big enough to have a child even 45 lbs in the 5 point harness. I love that it becomes a backless booster (although, in booster mode, it supposedly doesn't properly fit as wide a range of kids as a dedicated booster - I can't personally confirm or deny this). Parents, if you love your kids, keep them in a 5 point harness as long as possible--age 8 years if necessary!! Heads slump forward for younger kids when sleeping in the Graco. The head rest is contoured to fit your child, and adjusts as he/she grows, so we really like it. However, my son doesn't look comfortable in this seat when he's sleeping. Easy to set up, look good and are comfortable for our girls. The "wings" are thinner and have more of a "big" kid look. The head rest is awesome. She leans too far forward and can't sleep without hanging her head forward and drooling all over herself while waking to reposition her head every few minutes. This seat was easy to instal, easy to adjust and will convert as they grow older!!. It's at 4 stars (down from 5) due mainly to the crotch strap issue, though...but still very comfy and easy to buckle into. You can also read about the crotch strap issue more at [...]. the buckle on the crotch strap is harder to open than the shoulder strap and I like that...over all- happy with it and would buy again! You can read other reviews here about this same issue, but the new buckles are much harder to buckle, the padding doesn't stay on the crotch harness and the new design is just all around inferior to the old one (the old design had a larger crotch buckle with quarter-circle shaped fasteners). I read some of the other reviews about having issues feeding the crotch strap buckle through the hole to move it to a different position. However, when we opened the box, we noticed that Graco had changed the crotch strap buckles to a smaller, square shaped design. - Moving the crotch strap and belt height adjustments is too difficult, but expected at this price point. Graco changed the buckles and the crotch strap between these two dates, and the newer buckle/strap is both extremely difficult to adjust, and extremely difficult to fasten. Many reviewers have commented here that the crotch strap is incredibly short. Further, adjusting the crotch strap and belt height adjustments is tedious, time consuming, and requires complete removal of the seat from the car. son loves cup holder and storage under armrests. son's head bobs forward when sleeping - virtually no recline. This car seat saved my sons life. The seat saved my son's life! When we switched to this seat, my son loved it. It still looks great, cleans up easily, and my son loves it. Our son loves his "big boy" seat, and we couldn't be happier with the value this car seat gives us both in monetary means and for our son's safety!. 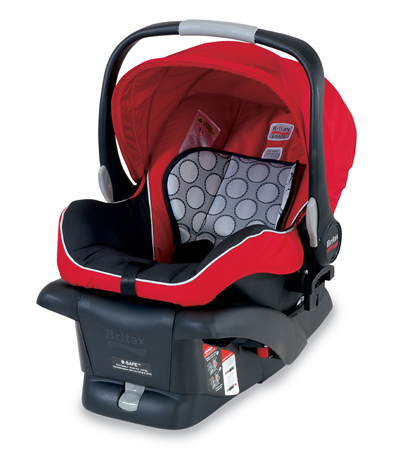 We bought this seat for our son after he outgrew his Britax Marathon. My 1 1/2 yr old son never liked to be strapped down.